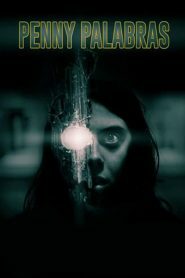 Penny Palabras, Penny is tormented by a paranormal entity called Straw Man. Only the engmatic Librarian can help her fight this evil presence. Based on the graphic novel by James Willard and Patrick Beavers.